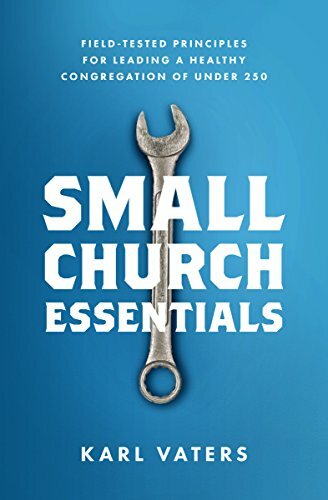 The majority of church growth material is great. But it’s not fool-proof. There are no guarantees.